Do You Dread Having to Go to Work? Unsure of What to Do? Minnesota and other states who have faced very difficult situations at work. We know the law, and we can fight for your rights if they have been violated. 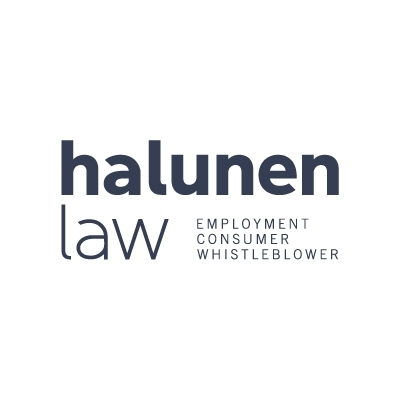 The hostile work environment attorneys of Halunen Law in Minnesota will walk you through the process and help you to understand your legal rights. We can file a claim on your behalf if you are suffering from discrimination or retaliation in the workplace. Call us at 612-605-4098 or toll-free at 866-523-8533 for a free, confidential consultation. There is no risk or obligation. We are here to help, contact us today!